Showing results by author "P.G. Nagle"
Between the two armies, at the confluence of the two rivers, sits a rich prize, a vast plantation run by young, beautiful Mrs. Hawkland. At any moment Union or Confederate forces could seize her land and set fire to her home to prevent the enemy from doing so first. 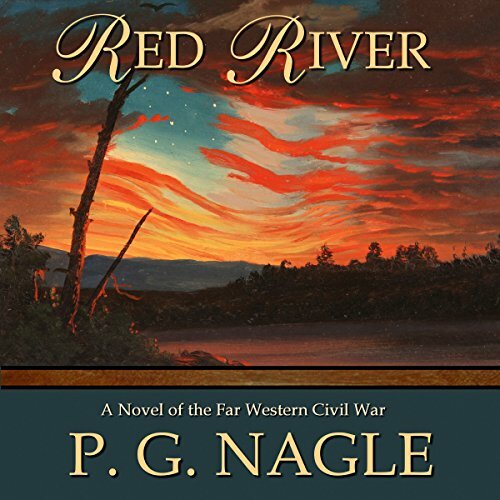 Confederate officer Jamie Russell comes to her plantation by chance, only to find that that she is no stranger; his dreams of their brief but passionate encounter fill his nights as war fills his days. 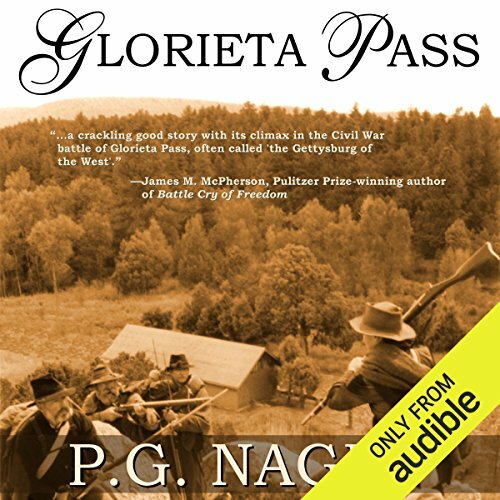 The Texan Confederate armies, under General Henry H. Sibley, had their supply train destroyed by the 1st Colorado Union Volunteers at Glorieta Pass, and have only one prize remaining: A battery of Union artillery captured at the Battle of Valverde. The Texans, with their force decimated and dispirited by the absence of fallen comrades, are determined to have some glory to show for their terrible losses. But standing in their way are Union Captain Alastar O'Brien and the Colorado Volunteers. 1861: As America erupts into civil war, Emma Edmonds is roused to such intense patriotism that she joins the Union army...as a man. Raised on a farm by a father who would have preferred a son, Emma can ride, shoot, and hunt as well as any man. She defies convention to become a soldier, an army nurse, even a spy. Dangers surround her, from enemy fire in battle to the risk of discovery by her friends, which would end in court-martial and disgrace. The Battle for Galveston 1862. 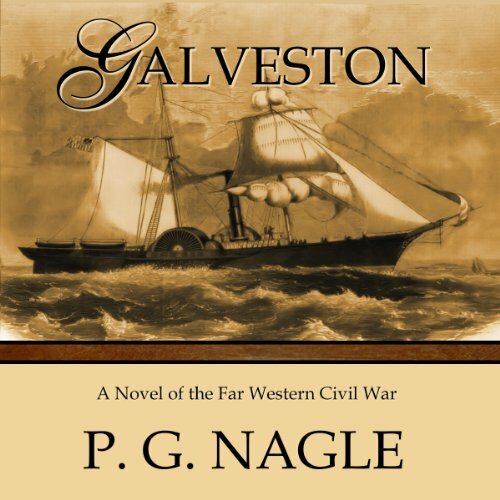 The island city of Galveston, a vital port where blockade runners bring key supplies into the Confederacy from abroad, is suddenly occupied by the Union, blockaded by navy vessels, cut off from the Texas mainland by the enemy. 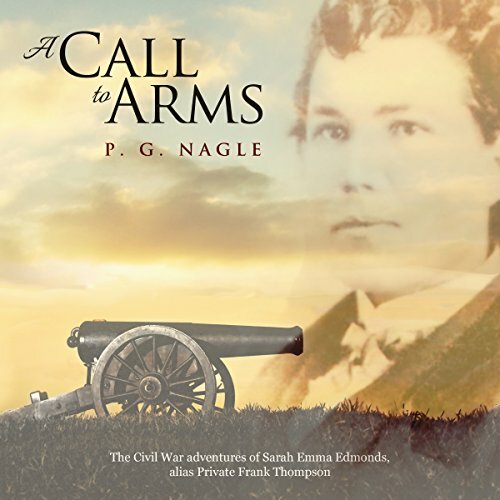 Jamie Russell, an artillery officer in the Valverde Battery and veteran of battles in New Mexico, has a personal stake in the safety of the city - his sister Emma and their Aunt May are trapped there. But Jamie also has the ear of General Magruder in Houston. 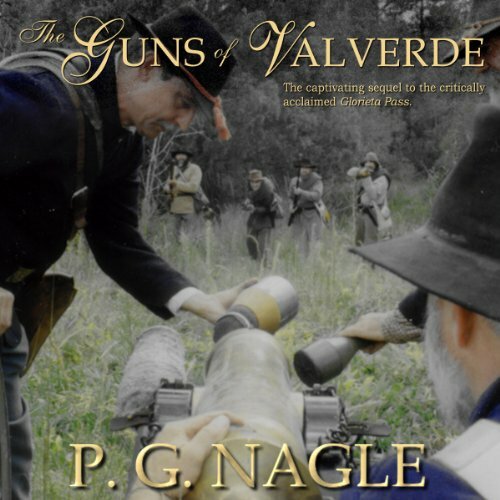 The Texan Confederate army under General Henry H. Sibley, their supply train destroyed by the 1st Colorado Union Volunteers at Glorieta Pass, have only one prize remaining: a battery of Union artillery captured at the Battle of Valverde. The Texans, their force decimated, dispirited by the absence of fallen comrades, are determined to have some glory to show for their terrible losses. But standing in their way are Union Captain Alastar O'Brien and the Colorado Volunteers.